Kyleigh is a Junior, majoring in Digital Media & Design at the University of Connecticut. She has been working with PIRG since her first semester as a freshman where she started as a social media intern on the 100% renewable energy campaign. She then worked as the communications coordinator on the New Voters Project during the midterm election in 2018, and currently runs the Zero Waste campaign. 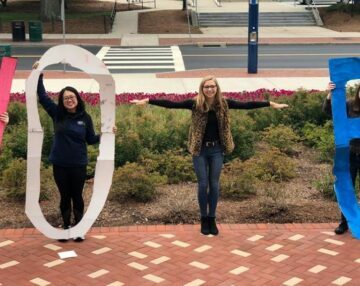 Being able to make a tangible difference on her campus brought her into PIRG, but she stays involved because of the passion and drive of the people in the organization. When not doing PIRG work, you can find Kyleigh in the library or in the art building. Emily is a pre-law senior, double-majoring in Political Science and English. 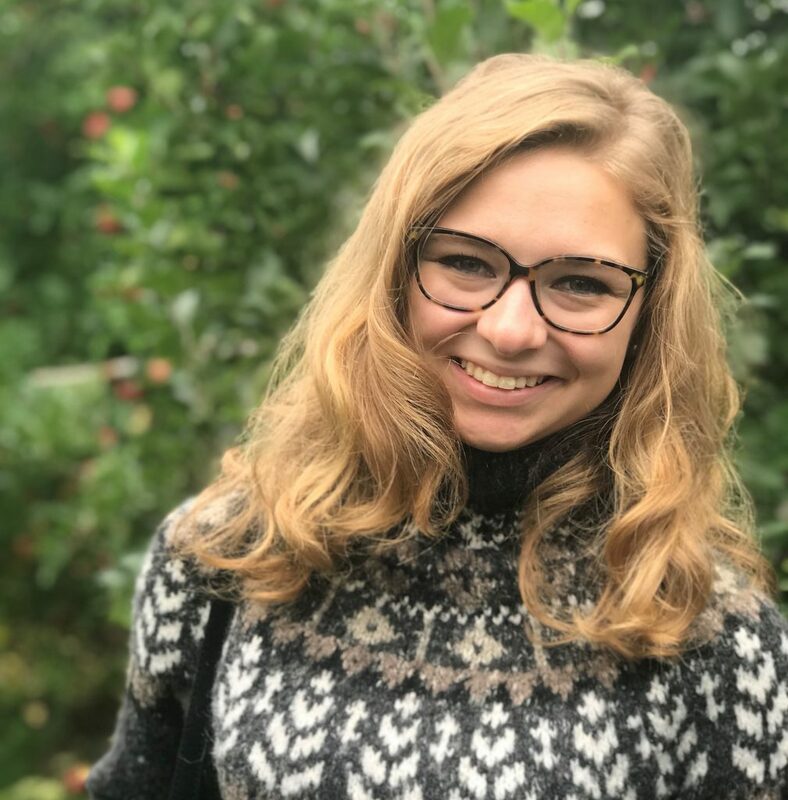 She has been a member of PIRG since her first semester of freshman year, and has organized on the New Voters Project as well as the Save the Bees campaign. Emily continues to organize with PIRG because she is inspired by student empowerment through grassroots change, having seen the impact that organizing can have on the environment and on democracy–and, she is obsessed with voting rights. Emily loves facilitating, and has gained experience as a facilitator through ski-instructing, mentorship programs, and, of course, being a campaign coordinator. 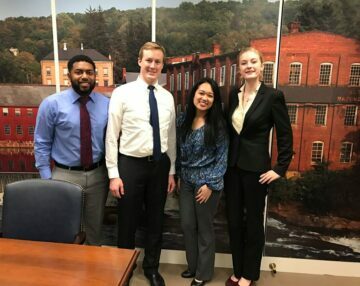 Sam is a senior, majoring in Accounting at the University of Connecticut. He’s been with PIRG since the first semester of his sophomore year. Growing up with a love of the outdoors, Sam has a passion for environmental issues. 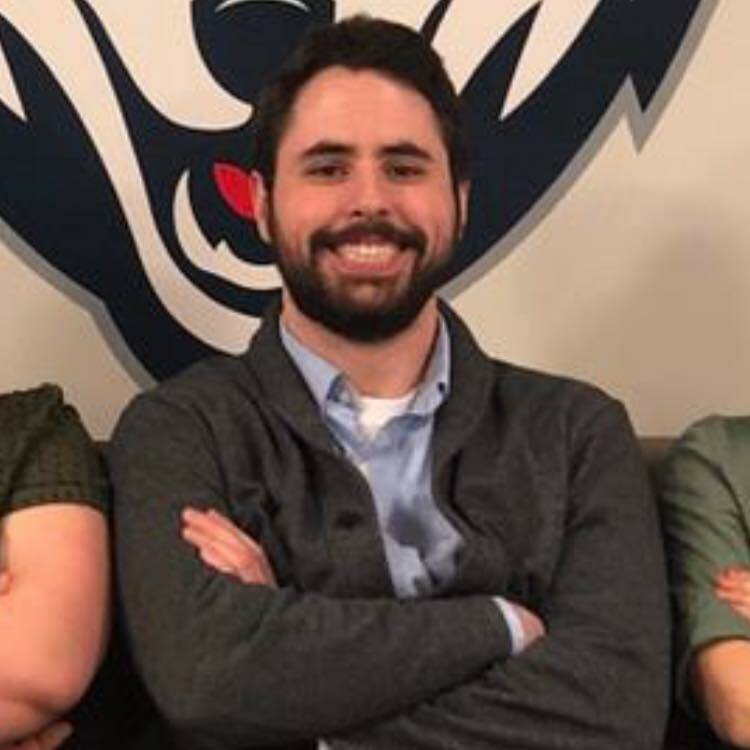 He started as an intern on the Save the Bees campaign, went on to run the campaign, and was eventually elected Treasurer of the UConnPIRG chapter; a role that he currently holds. 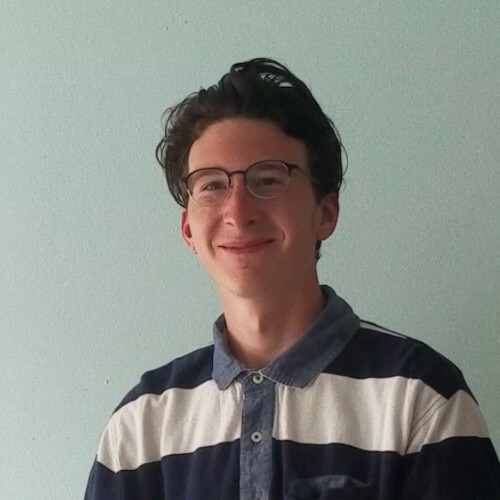 Working with PIRG has allowed Sam to make a tangible difference on campus, and has brought him a sense of satisfaction and fulfillment with how he has spent his time as an undergraduate student. When not doing PIRG work, you can find Sam cramming for an exam, playing the guitar, or listening to music. 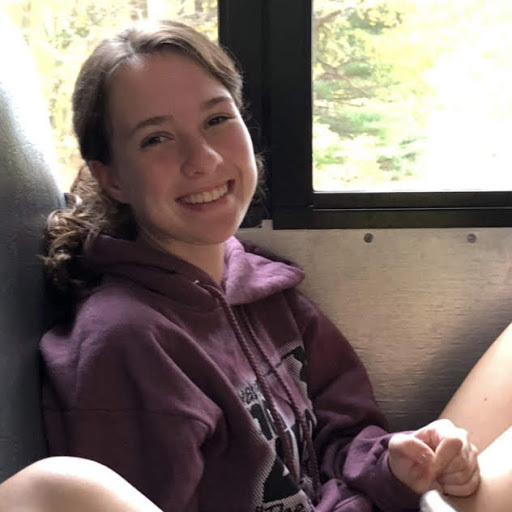 Colleen is a sophomore, majoring in History on the education track at the University of Connecticut. She started working with PIRG her first semester on campus as a volunteer on the Hunger and Homelessness campaign, and now runs the campaign herself. 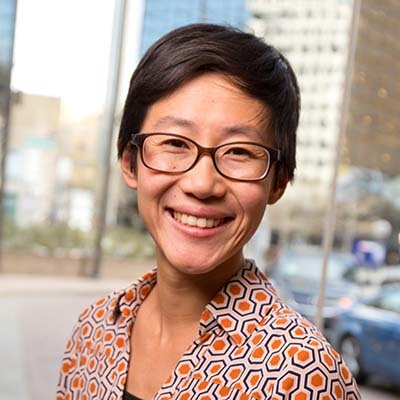 Seeing such an amazing, passionate group of people work to effect change in the environment and public policy, as well as to alleviate poverty, inspires her and is the reason Colleen continues to work with PIRG. She loves working with students to encourage leadership, whether that be in the classroom, on the cross country course, or in PIRG. Kharl Reynado is a senior studying economics and human rights at the University of Connecticut. She has been working with CONNPIRG students since her first semester in college. 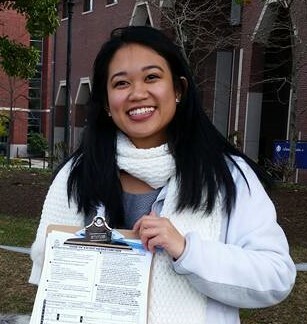 At UConn Storrs, she coordinated the New Voters Project during the presidential election in 2016 and served as the Affordable Textbooks coordinator for 3 consecutive semesters. She is a proud advocate for voting rights, accessible education, and student rights. One day, she hopes to be a voting rights legal advocate. 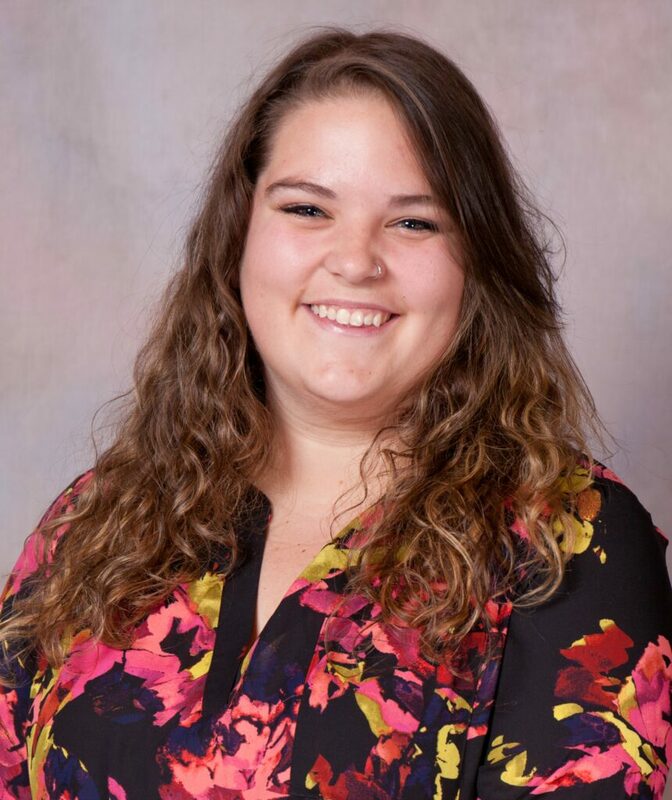 Shawna Upton is the Organizing Director for CONNPIRG Students, based in Amherst, MA. Shawna got her start as a student organizer with her own MASSPIRG Chapter while she was an undergrad at UMass Amherst where she studied Sociology. 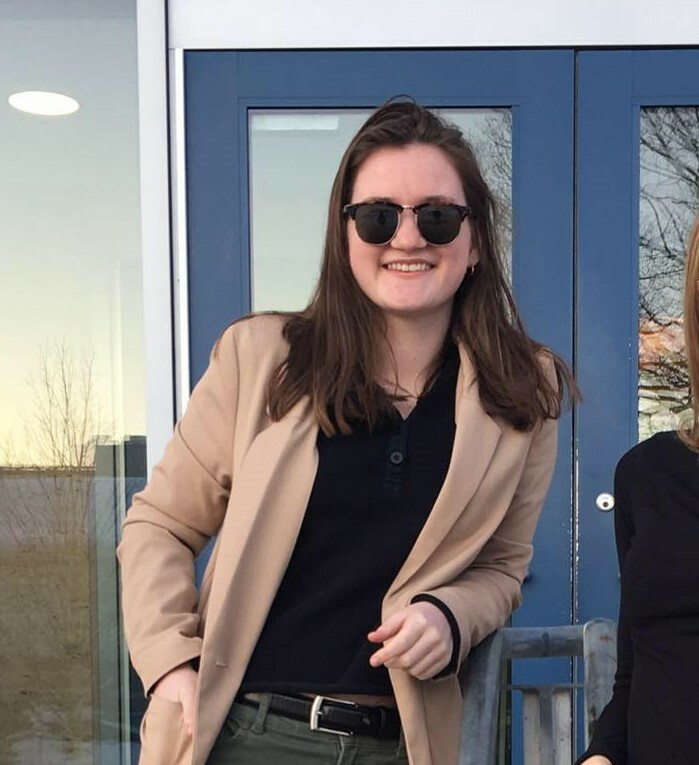 She has worked on campaigns to register over 3,000 UMass students to vote, and on campaigns to Update the Bottle Bill and promote a zero-waste future. 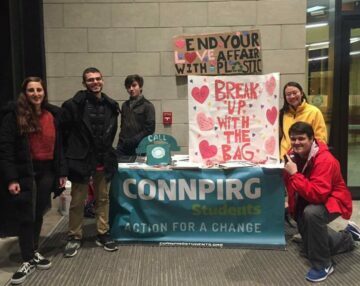 She spent her first year on full time staff as a campus organizer at UConn with ConnPIRG where she recruited and trained over 50 volunteers and coordinators and helped to register 2,500 students to vote, ban plastic water bottles on campus and declare UConn’s “Bee Safe Campus” for our campaign to save the bees. Justin is a campus organizer, working with CONNPIRG at Trinity College and UConn Hartford. He graduated from Keene State in 2018, with a degree in Environmental Studies, with a minor in Geology. He’s most passionate about environmental issues, like the Zero Waste and 100% Renewable Energy campaigns. He hates disposable water bottles, and aims to cause a change in culture through one-on-one connection and education. He spends most of his free time making cozy clothing for his friends. 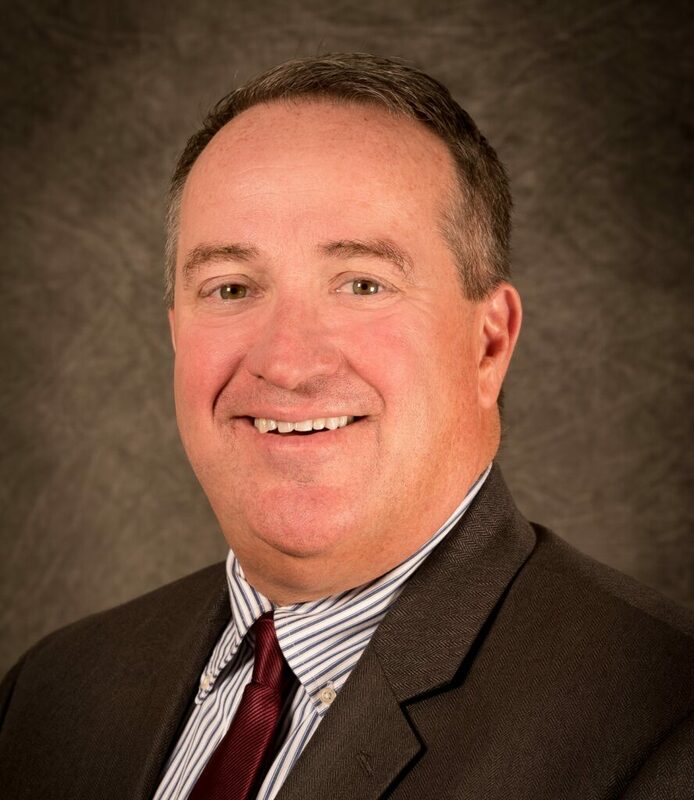 Jim Leahy has 30 years of experience in lobbying, non-profit association management and political organizing. An expert in building strong grassroots organizations, he has worked with clients in a wide variety of sectors, including healthcare, environment, consumer protection, public safety, as well as arts & culture. His advocacy track record includes several high profile wins, including two first-in-the-nation laws, one to require labeling genetically modified foods and another to require labeling small parts that pose choking hazards to children under 3.